Well, I suppose, Gary. But why not up the ante with a Map of Tasmania uke? 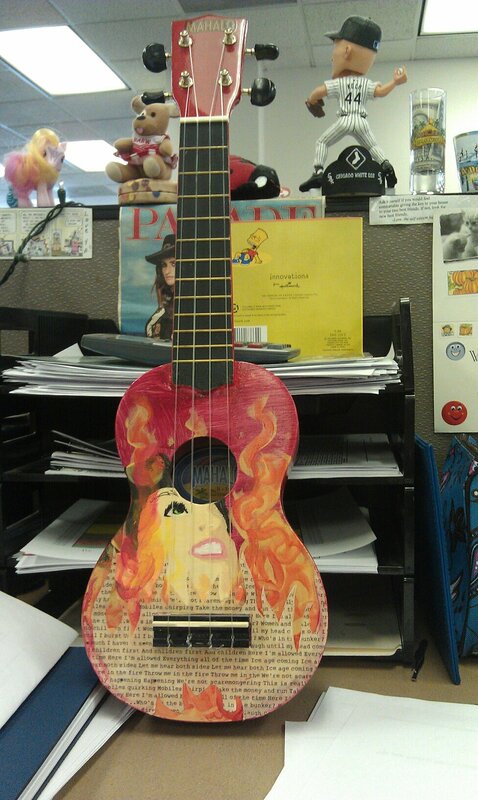 And who better to design it than the creator of the legendary Dairy Queen uke?